We think inside the box – for outstanding efficiency, security and durability. 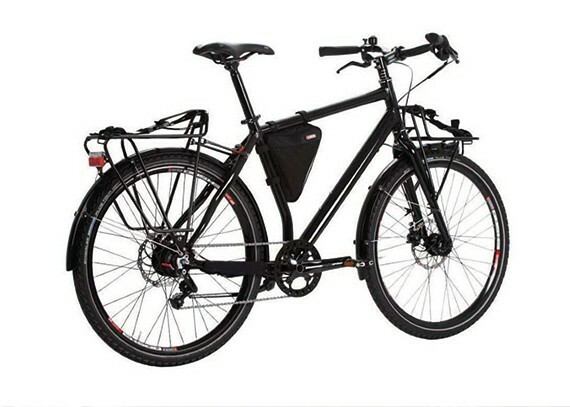 Classic Bike or E-Bike? Paper Bicycle, SwissFleet or Custom Bicycle? Yes, we have it. Velobility bikes are all about sharing. And so is our know-how and service. It’s nice to have a track record. Especially in a fast moving industry like ours. Let’s say it in five words: Spirit. People. Network. Swissness. References. Bike is the new car. Sharing is the new buying. And setting up a bike sharing system is a tough task. Velobility is your partner in mastering it. 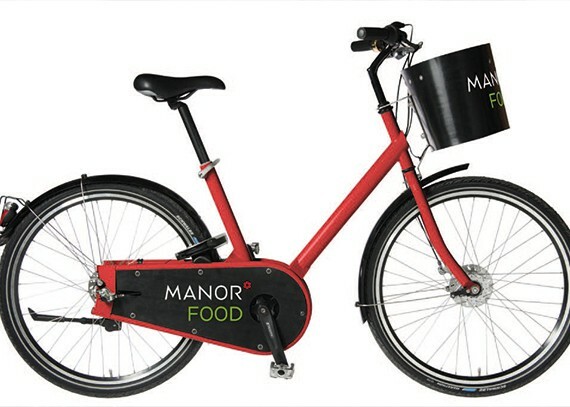 Thanks to our bike and e-bike models which are engineered to be shared. And thanks to our tried-and-tested Ridebox® technology. The result is a triple benefit: higher efficiency, better security, longer durability. When it comes to bike sharing, we love to think inside the box. Velobility’s patented Ridebox® technology makes sure that key components are protected against wear, tear and vandalism. Whether it’s classic bikes or e-bikes (pedelecs): Our Paper Bicycle, SwissFleet Bicycle and Custom Bicycles offer you best-practice properties with regard to design, versatility and total cost of ownership. Running a bike sharing system is a complex task. 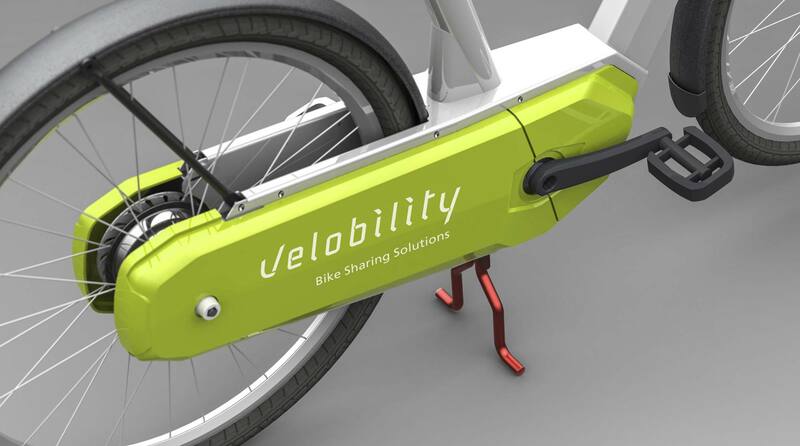 Velobility solutions consider all relevant aspects: docking and charging, electronic lock, maintenance, user interface, fleet management, branding. There might be larger companies than us. And there might be cheaper solutions than ours. But you will not find a partner with a stronger commitment to long-term satisfaction than Velobility. 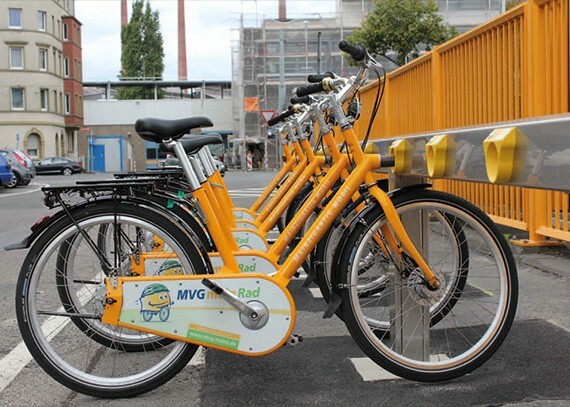 Are you setting up a bike sharing scheme in your city or company? Are you interested in a strategic cooperation with us? 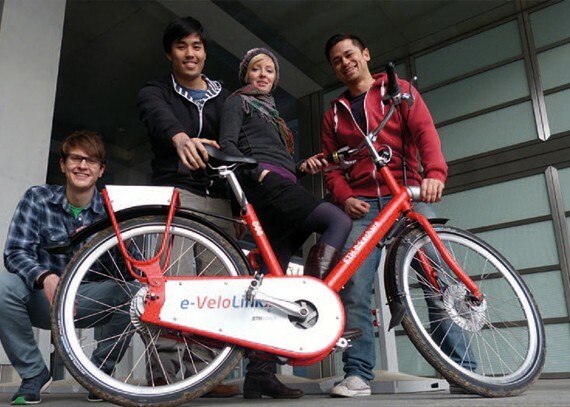 Or would you like to know more about employment and investment opportunities at Velobility? Your answer is only one form away.